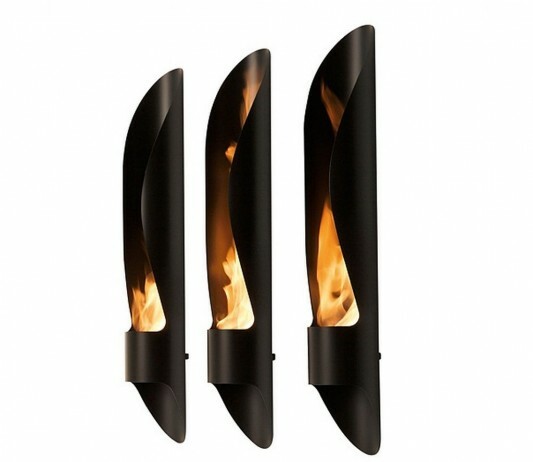 Outdoor tube consists of a circular in Inox steel burners, which generate heat by using bio-ethanol fuel. Finishing to produce the perfect shape and decorative carried out using powder lacquer with high heat resistance. 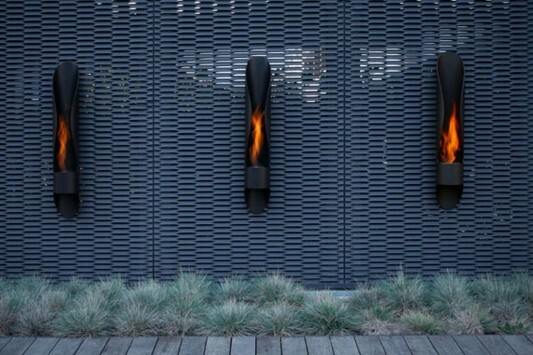 Outdoor fireplaces can be an ideal choice to give your outdoor warmth, as well as decorate the outside walls of your home area. For detailed information visit Acquaefuoco.